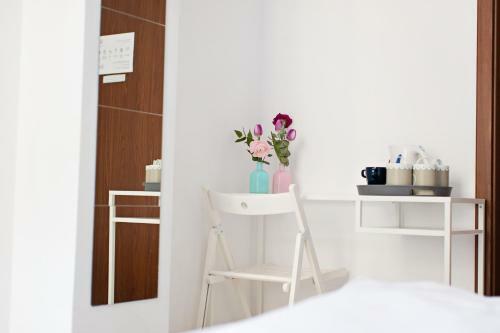 Hostel Królewska in Lublin is an Inn with 10 Rooms. 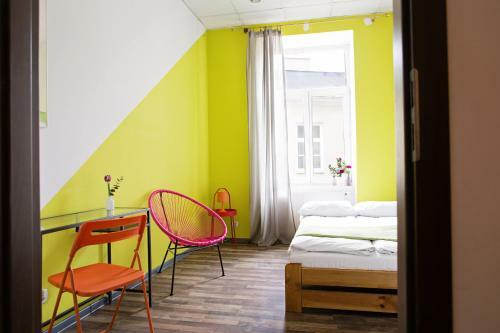 Located in the historical centre of Lublin, Hostel Królewska is 200 metres from the Old Town’s Main Market. 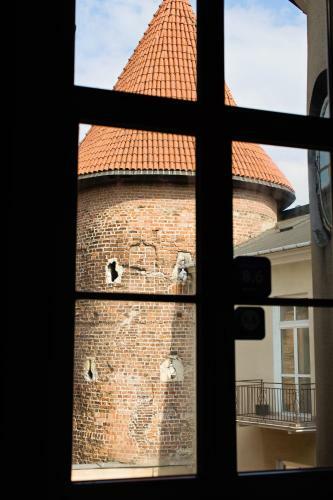 Its rooms have a view of either the Gothic watchtower or the boulevard. All have free Wi-Fi. 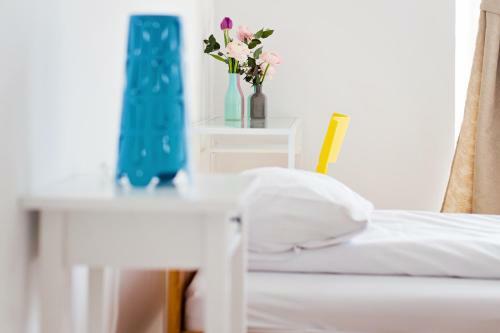 Situated in a historic building, the rooms of the Królewska are simple and have basic amenities. Some have a balcony. 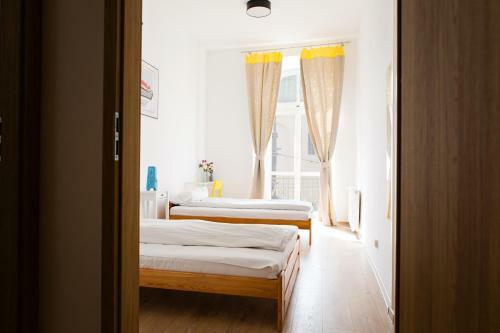 The hostel has a dining room featuring a TV and a kitchenette, that is at guest’s disposal. It includes a refrigerator, electric kettle, a coffee machine and kitchenware. 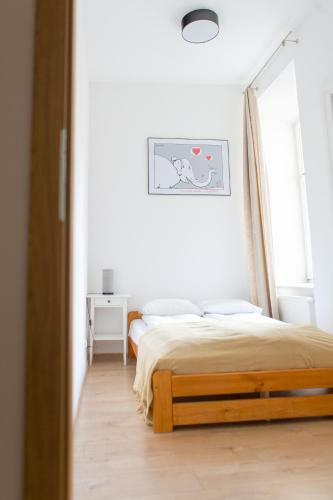 The hostel... is 550 metres from the Lublin Castle, which houses the Lublin Museum. Tarasy Zamkowe Shopping Centre is 1 km away and Lublin Główny Railway Station is within 2 km. Park Ludowy is within a 20 minute walk. 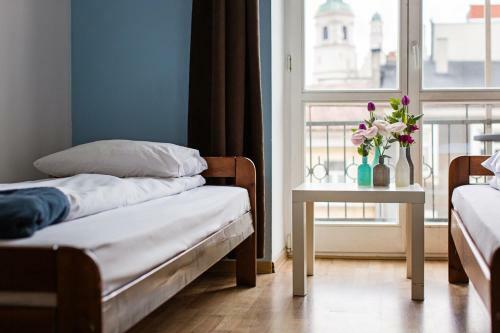 Located in the historical centre of Lublin, Hostel Królewska is 200 metres from the Old Town’s Main Market. Its rooms have a view of either the Gothic... watchtower or the boulevard. All have free Wi-Fi. 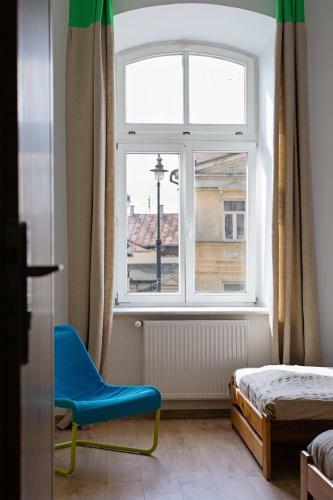 Situated in a historic building, the rooms of the Królewska are simple and have basic amenities. Some have a balcony. 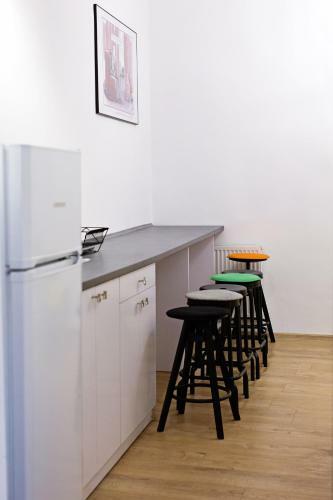 The hostel has a dining room featuring a TV and a kitchenette, that is at guest’s disposal. 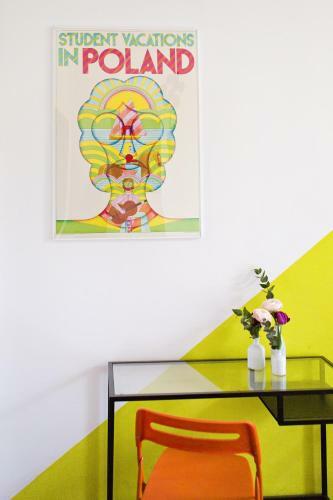 It includes a refrigerator, electric kettle, a coffee machine and kitchenware. 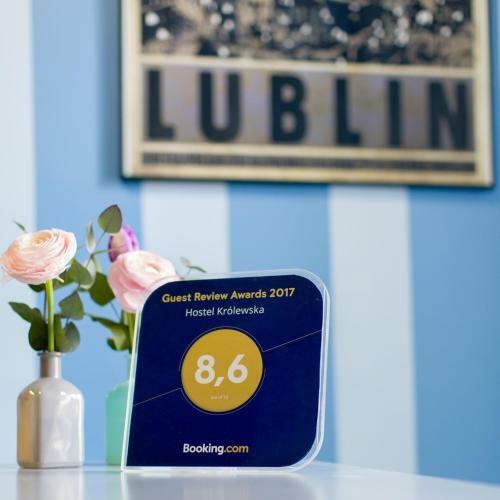 The hostel is 550 metres from the Lublin Castle, which houses the Lublin Museum. Tarasy Zamkowe Shopping Centre is 1 km away and Lublin Główny Railway Station is within 2 km. Park Ludowy is within a 20 minute walk. 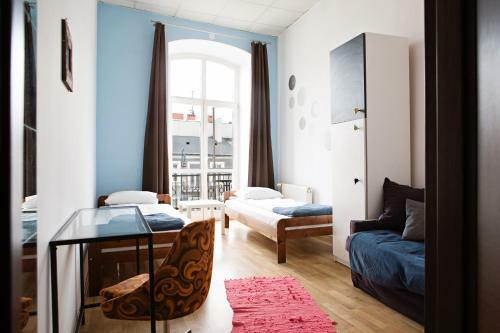 When would you like to stay at Hostel Królewska? 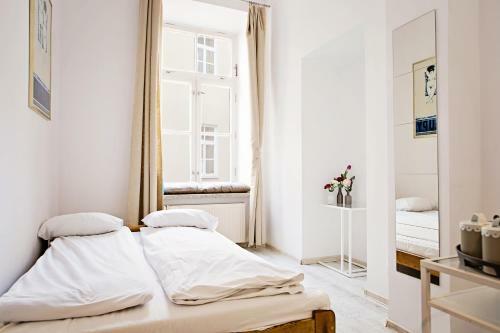 Please inform Hostel Królewska in advance of your expected arrival time. You can use the Special Requests box when booking, or contact the property directly with the contact details provided in your confirmation. Guests are required to show a photo identification and credit card upon check-in. Please note that all Special Requests are subject to availability and additional charges may apply. This property will not accommodate hen, stag or similar parties.